D&C 88:119 teaches us that the temple is a House of Prayer, a House of Fasting, a House of Faith, a House of Learning, a House of Glory, and a House of God. Where we do find these elements in our lives? How do we access our own sacred space? Also, creating safe spaces for honest discussion is especially important when it comes to the temple, which we sometimes have a hard time talking about. We constantly emphasize how important the temple is, yet these majestic buildings remain as mysterious as they are sacred. “A School and an Endowment”: This article discusses the endowment of spiritual power the Saints worked toward in Kirtland and the process of spiritual preparation for the Kirtland Temple. “A House for Our God”: This article discusses the roles revelation and sacrifice played in the planning and construction of the Kirtland Temple. 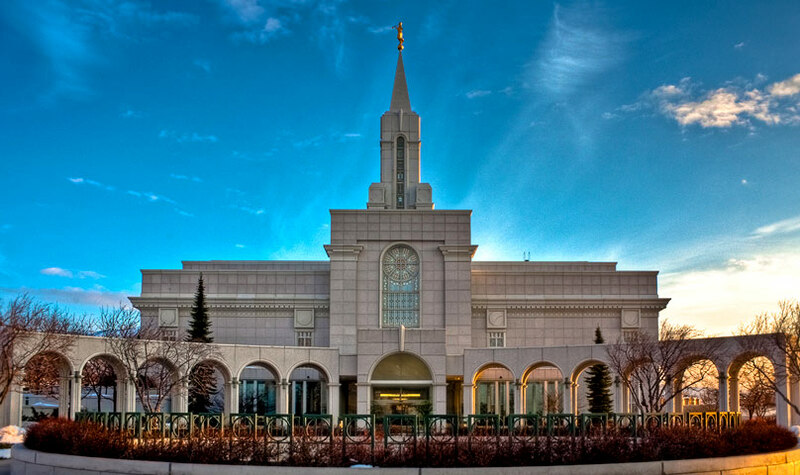 “Teachings of Joseph Smith: Temple Ordinances”: This two-minute video uses quotes from Joseph Smith to give an overview of the reasons for temple building. “Ministry of Howard W. Hunter: Love for the Temple”: This two-minute video describes Howard W. Hunter’s joy when his parents were sealed in the temple. “Six Things to Remember About the Kirtland Temple” Learn about the role the Kirtland Temple played in the lives of the early Saints.